Last year, we announced a $2 billion investment to create three pioneering specialty hospitals, offering next-generation treatments and whole new ways of delivering patient care. Now, we share our vision of the all-new UPMC Hillman Cancer Hospital at UPMC Shadyside, UPMC Heart and Transplant Hospital at UPMC Presbyterian, and the UPMC Vision and Rehabilitation Tower at UPMC Mercy. Text INNOVATION to 91939 to get updates on how UPMC is transforming health care. 4 messages per month. Reply GET HELP for help, CANCEL to cancel. Message and data rates may apply. 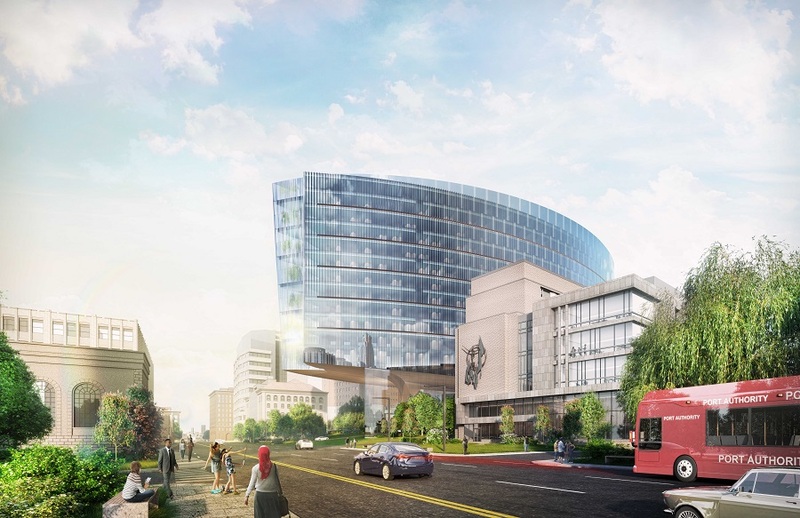 Slated to open in 2021, the new UPMC Vision and Rehabilitation Tower at UPMC Mercy brings innovation to Pittsburgh’s Uptown. This building is designed to provide accessibility for patients with low vision and limited mobility. 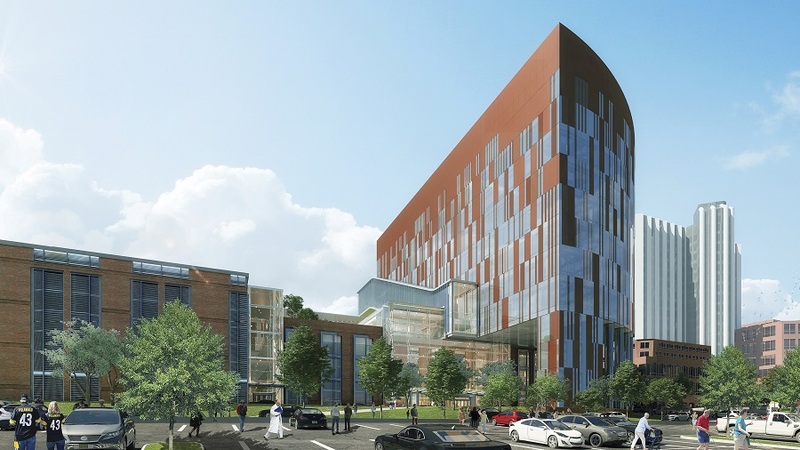 Opening in 2023, the new UPMC Heart and Transplant Hospital at UPMC Presbyterian will span 900,000 square feet and 18 stories. This new Oakland care hub will provide only the highest caliber cardiac and transplantation services. 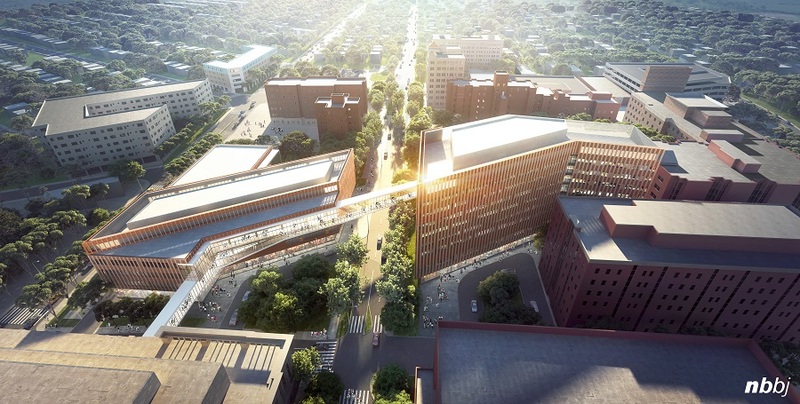 The UPMC Hillman Cancer Hospital at UPMC Shadyside opens its doors in 2023 in Pittsburgh’s historic Shadyside neighborhood. This facility will unify diagnostic research and treatment services under one roof, providing unprecedented care for our patients.